One of the first reactions when receiving an RC Model plane is that you will want to take it out of the box and see what it can do. That is only natural with any gift, especially with one that is going to give you the thrill of controlling your own airplane. 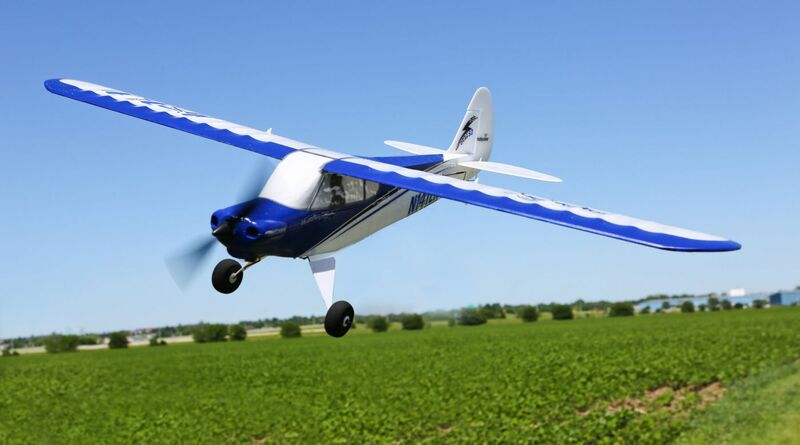 Before jumping right into trying it out though, there are certain RC model plane safety tips and procedures that a new RC model plane pilot must know. The first is getting started with your RC model plane following the proper RC model plane safety tips for starting it. Always turn on your controller and make sure if it is working before you turn on the model plane itself. This will ensure you have a device to control your model plane with in case it would malfunction and start to move as soon as you turn it on. Be sure to turn both the controller and plane on in an area with a lot of open space, this will allow you to get a feel for the controls without many obstacles as each model airplane can react just a little different to your touch on the controller. Adult supervision is also important to keep in mind with RC model plane safety. Yes, the model plane might appear to be a toy, and in many ways it is, but it’s also an injury risk for children. Only fly the plane when an adult is available to assist with its control.